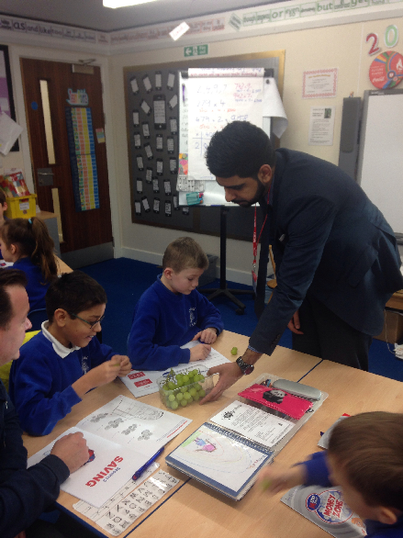 Sycamore and Cedar have had a special treat during some of our Maths lessons over the past 2 weeks. 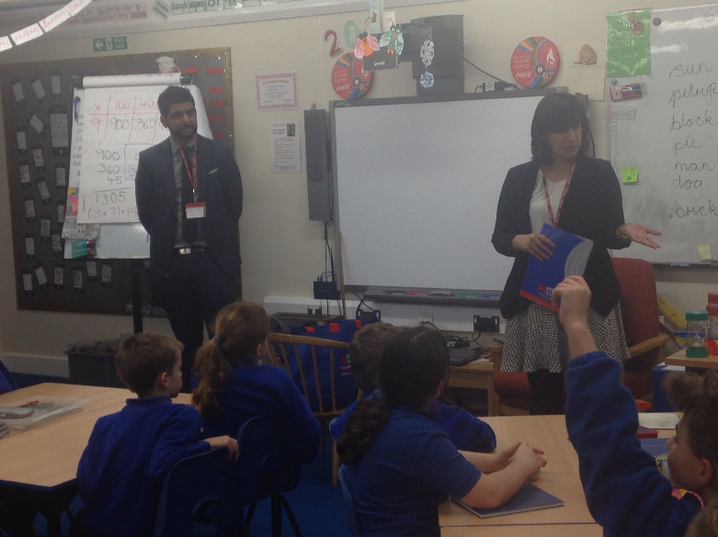 Metro Bank in Windsor have been in to visit us and teach the children all about Saving money, Interest and Budgeting! 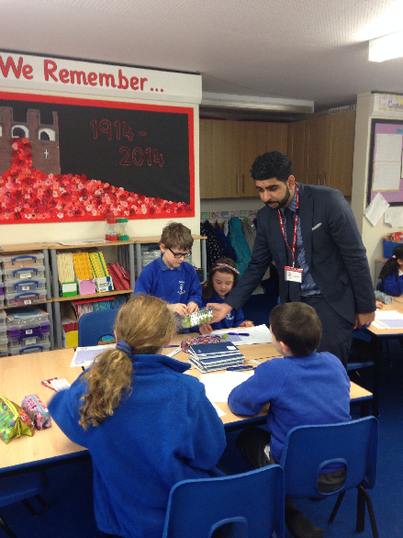 The best bit was teaching the children about Interest. They were each given 2 grapes. They then had the choice to eat them straight away or save them. If they saved them they would receive 2 more grapes at the end of the session. 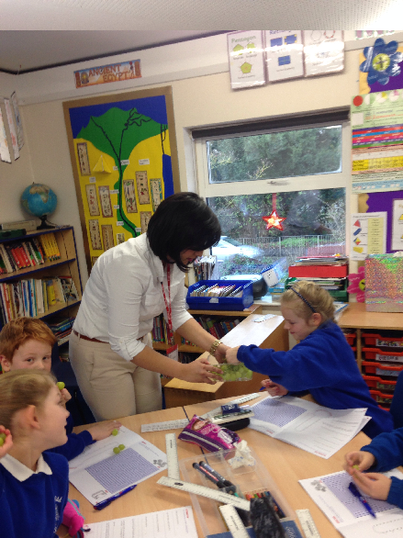 Surprisingly enough 98% of Sycamore class saved their grapes. 1% ate 1 grape, therefore only received 1 grape as interest. 1% ate both grapes, so no interest grapes were given! It was a great test of will power for them! 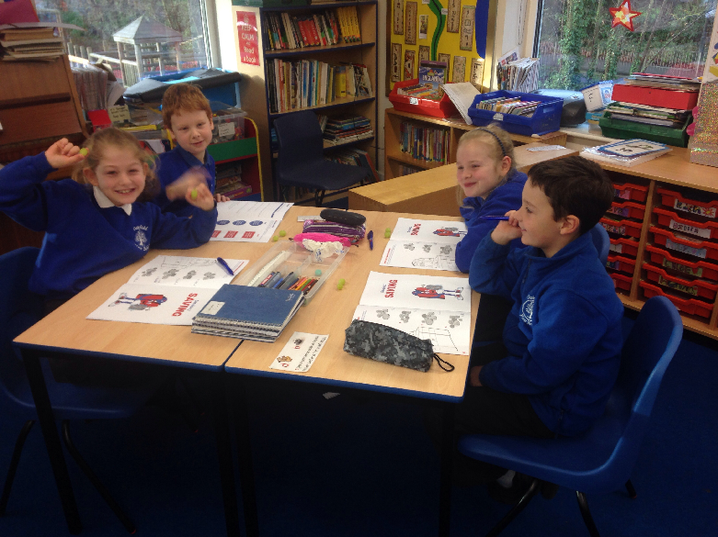 Sycamore have throughly enjoyed their alternative Maths lessons. And we finish this afternoon with a very exciting visit to the Metro Bank. We will update you with the pictures from the visit next week!